«The theme of the 2017 London Festival of Architecture will be ‘memory’. 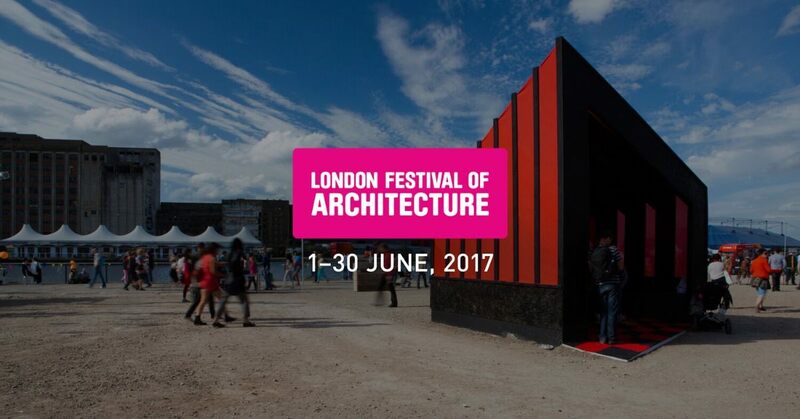 The theme will be explored through a wide range of events and activities when the London Festival of Architecture – Europe’s biggest annual architecture festival – returns on 1-30 June 2017. Director Tamsie Thomson explained: “Memory is such a rich theme for the London Festival of Architecture in 2017. The festival is all about participation, and we want participants to interpret it in many different ways. London is a city of myriad layers, each infused with memory: of people, buildings, places and experiences. London’s built memories are never far from its present – living on in old place names, the City of London’s medieval street pattern, or London’s rich architectural heritage. Memory is fundamental to a sense of place: something that communities cherish in the face of change, and a tool for architects and developers as they achieve change and place further layers of activity and memory on top of all the others. Recent and future development at King’s Cross, Nine Elms and Smithfield Market are reminders of how memory is inextricably linked to character and placemaking. They show how architects, planners and developers need to proceed with care: aware that carelessness can obliterate cherished memories of London’s places, and alert to opportunities to harness memory in positive ways”».